The Centennial Publication, As Much Good As God Allows, by former NDA High School faculty Maureen Costello, chronicles the first 100 years of the history of Notre Dame on Grymes Hill. 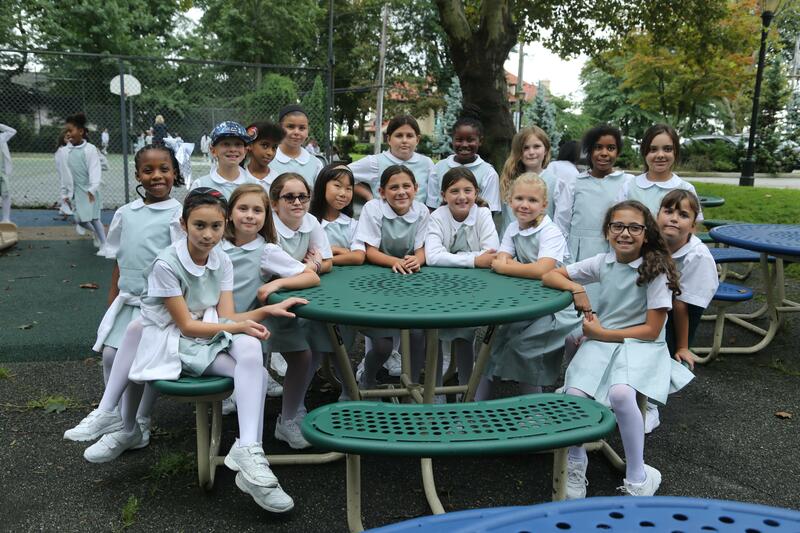 The story begins early in 1903 when Mr. William Miller-Jones, who himself was from an old Quaker family, made the trip to Montreal to ask the sisters of the Congregation of Notre Dame to start an independent school for his children and other families on Staten Island. 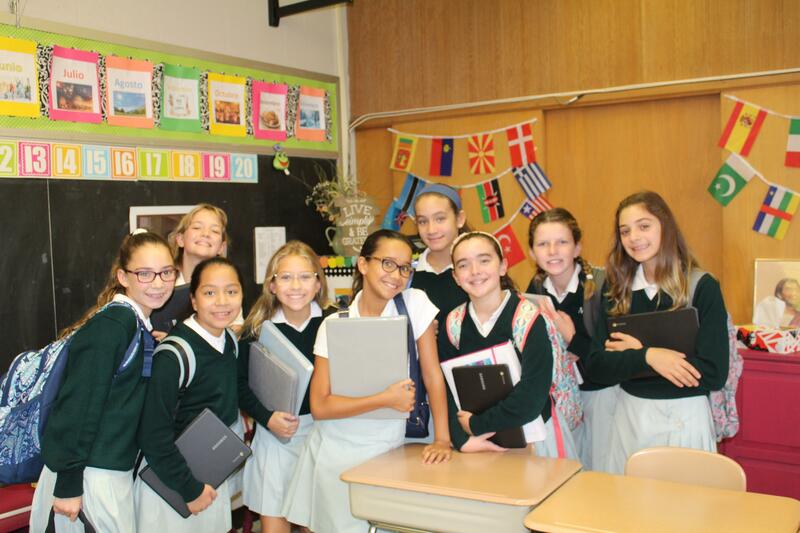 A tentative agreement was reached with the sisters and it was finalized after Mr. Miller-Jones sought approval from the Archbishop of New York. The Miller-Jones family lent the sisters 2/3 of $14,500 needed to purchase their first house. From that day to this, family involvement has been a hallmark of the Academy. 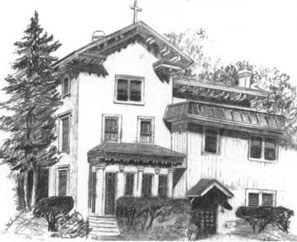 The school opened on that site in September 1903 and was called the Academy of Our Lady of the Blessed Sacrament. By 1906 the building was already too small to accommodate the number of students and so the Academy moved to the site which it now occupies at 76 Howard Avenue. Expansion continued over the next century and Notre Dame Academy now occupies 7 buildings on 13 acres of land extending from 74 - 134 Howard Avenue. 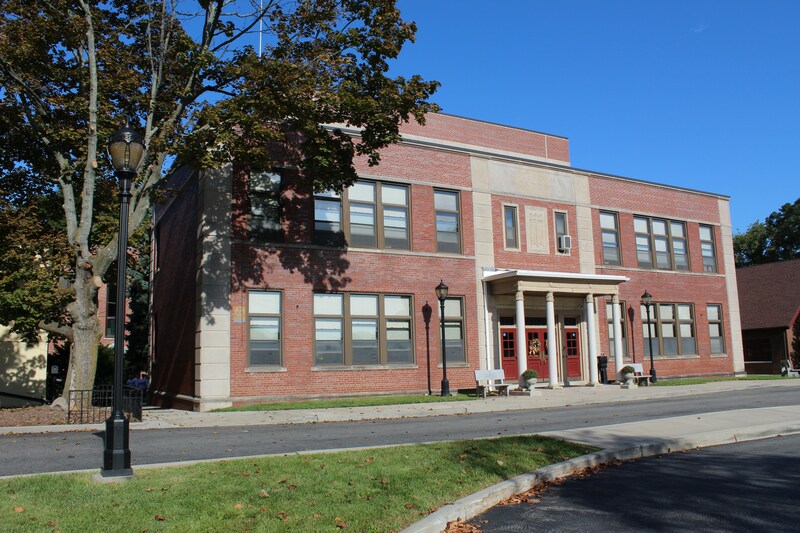 By 1914 when Staten Island consisted of 290 farms and many of the students were boarders, the NY State Board of Regents issued approval for the Elementary School, and in 1917 The University of the State of New York granted a charter for the high school. The Academy had survived an extraordinarily tumultuous time. The second Sister Superior of the Academy was born a slave. Her Irish immigrant father was prohibited by law from marrying or freeing her Georgia slave mother. Nevertheless they had 9 children, one of whom entered the Congregation of Notre Dame and came to the Academy in 1918. One can only conjecture about the seeds of acceptance of diversity that were planted at that time in our history. In the first decade of the 21st Century, with Notre Dame bursting at the seams, serious expansion began again. A devastating flood in the original building necessitated its being demolished, and that was the catalyst for some major construction. 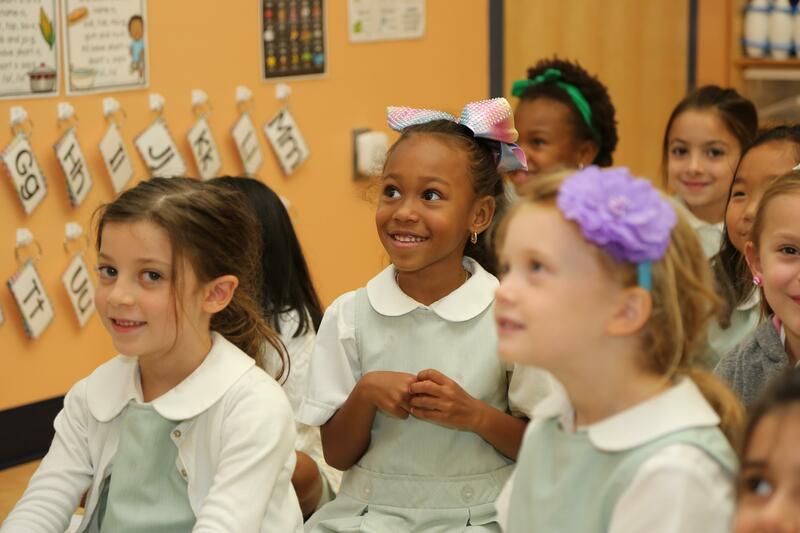 In May 2008 an Early Childhood Center was dedicated for the use of Pre-K - Grade 2. 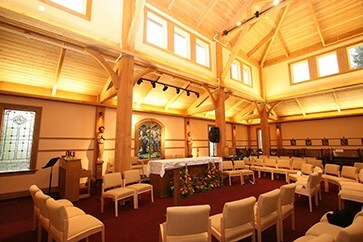 In October 2009 a new Chapel, Arts and Humanities Building was dedicated. 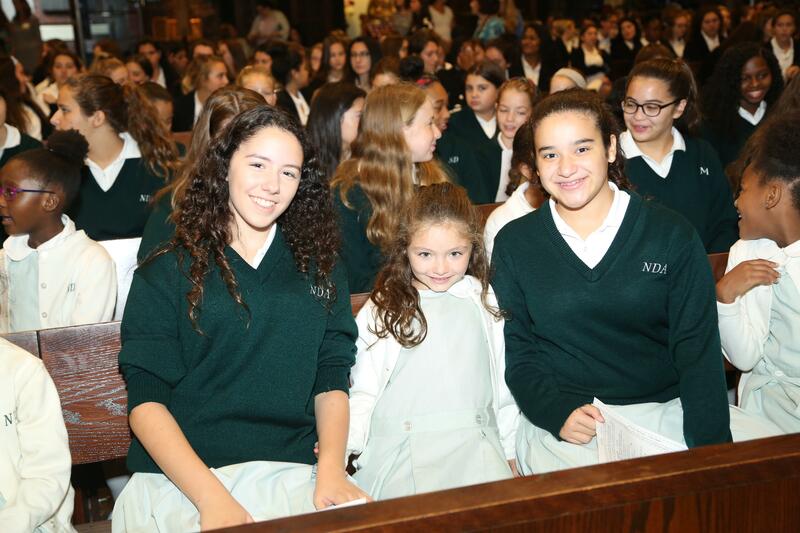 Both of these buildings are a testament to the enduring values and traditions of Notre Dame Academy. 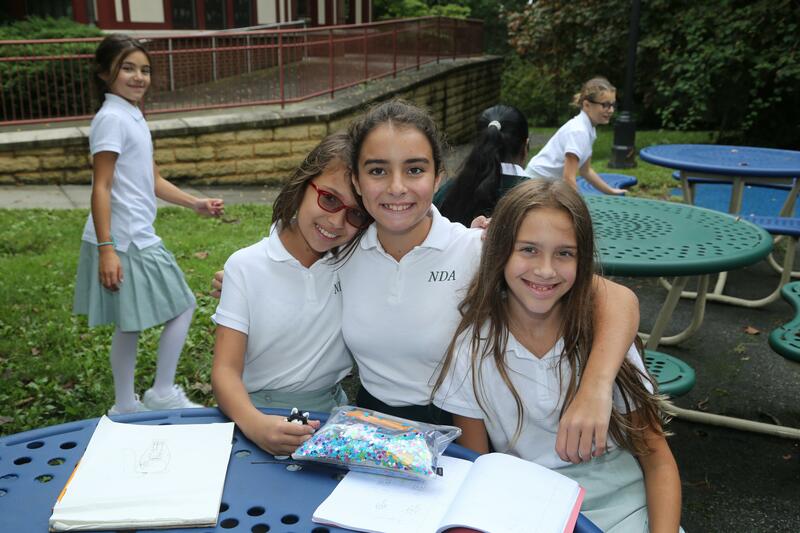 For more than a century NDA has continued to be a place of superior education, rooted in faith, with empowerment of women as its focus.